ARNIE HEDERMAN, Partner, entered the national political scene in the early 1990s, offering decades of experience as a proven lobbyist and consultant at the state and national level. His career started as Executive Director of the Political Education and Training Division at the Republican National Committee, under then-Chairman Haley Barbour. After returning to Mississippi, he served as Political Director of the Mississippi Republican Party and in senior staff positions on numerous campaigns, including Presidential nominee Bob Dole’s State Director in 1996. 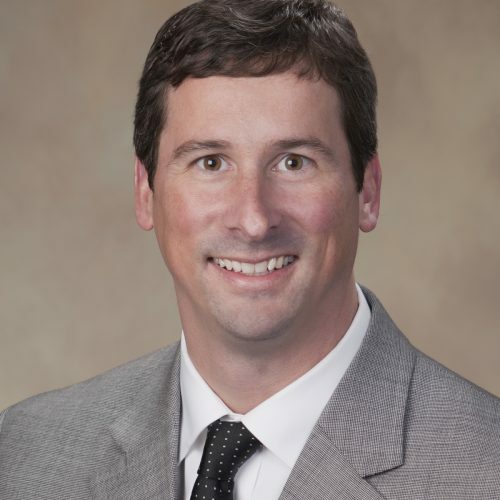 In 2003, he worked as Deputy Campaign Manager for Haley Barbour’s first gubernatorial campaign, and then served as Director of Haley’s PAC and of the Mississippi Republican Party for Governor Barbour’s first term. Hederman began a successful lobbying career in 2008, but stayed involved in politics being unanimously elected Chairman of the Mississippi Republican Party. Under his leadership in 2011, the Republicans swept 7 out of 8 statewide offices and won a majority in the Mississippi House and the Senate for the first time in modern history. During this historic election year, Hederman also served in leadership roles with both Speaker of the House Philip Gunn and Lt. Governor Tate Reeves. He has maintained Republican influence in the state through his appointment to the Mississippi Republican Party Central Committee and his service as the Marco Rubio State Chairman in 2016. Hederman is a founding partner of Clearwater Group, where he devotes his talent to his clients, focusing on government affairs and lobbying, political consulting, grassroots advocacy, PAC and business development, and dealing with the complicated issues of campaign law.